Part of my unique ability to break down doors and engage total strangers is my ability to tell stories! Funny, honest, heart-wrenching… you name it. Stories endear you to your audience, build trust, establish bonds and just make you more likable. Not only that, your stories are uniquely your own and automatically differentiate you from all competitors. Includes $85 Coupon for Command Big Bucks! 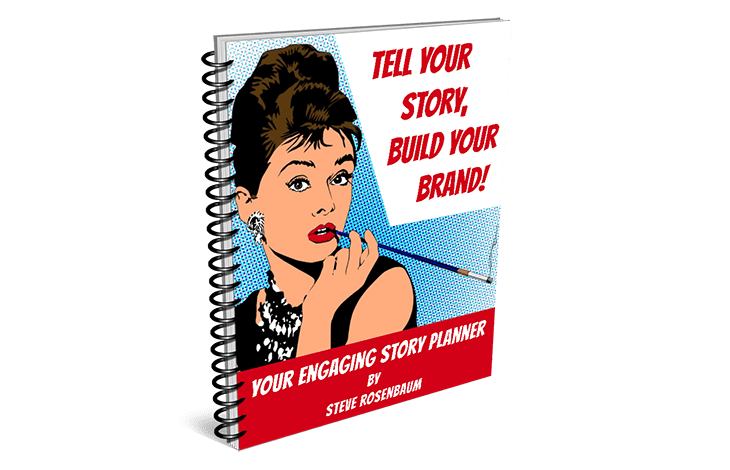 Tell Your Story, Build Your Brand is the perfect companion to my “Highest Rated” Udemy.com course, “Command Big Bucks: Personal Branding and Status Growth Hacks”.